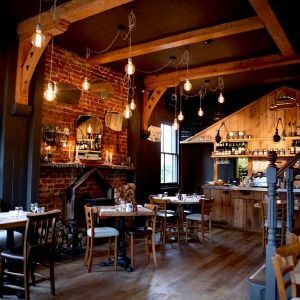 Set on a village green in Southborough, just outside Tunbridge Wells, there are twenty six chairs for twenty six people. 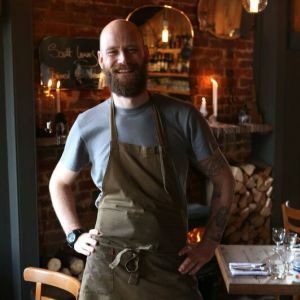 Head Chef, Scott Goss, changes his menu daily creating dishes with ingredients sourced from the Kent and East Sussex larder – game birds, mushrooms, oysters and cherries are all local including wines from English wine producer Chapel Down. 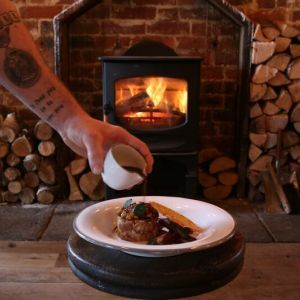 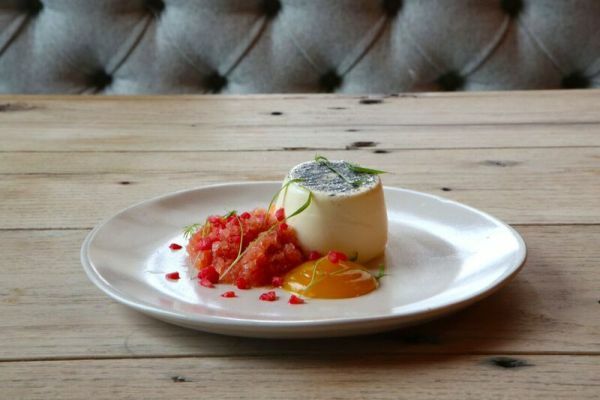 Creative dishes include venison, barley cereal, rice crispies, juniper salt and aubergine; salt baked celeriac, confit egg yolk and truffle; curried monkfish, lentils, sea vegetables and whipped port fat.